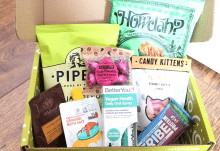 If you like the idea of trying out a box full of new and exciting snacks and drinks every month, WowBoxMe is the subscription box for you! 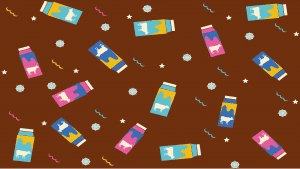 Their boxes are packed full of products from new and well-known brands, so you get a really good mix of treats to try out. I think these boxes would be great for families, students and anyone who just fancies trying out something different! They offer two types of boxes; alcohol and alcohol-free, and the contents are a surprise every month. The value of the box will always be more than what you pay with your subscription fee, so it’s a fun and affordable way to try out some new products. I was kindly sent their November box to try out to show you all the kinds of products and variety that you can expect from WowBoxMe. When the box arrived, it felt reassuringly heavy and I could hear a bottle inside, so I was pleased to open it up and be greeted by a bottle of wine! 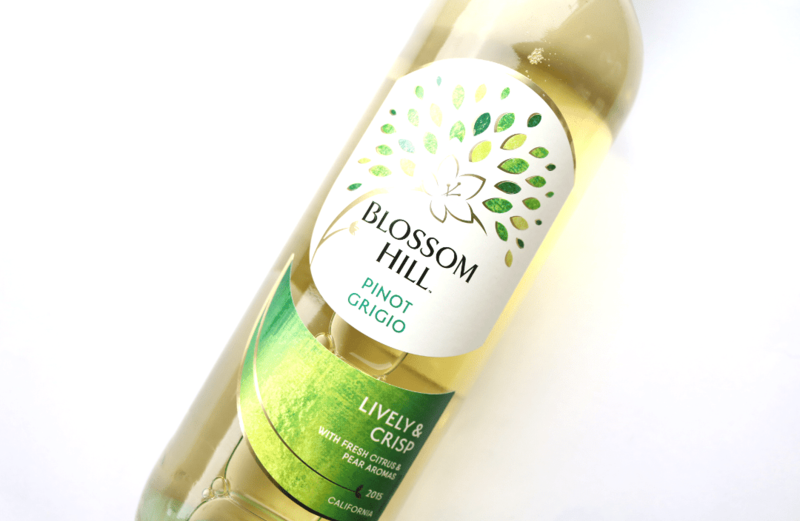 I really enjoy Blossom Hill wines when I’m looking for something affordable as a weekend treat, and this bottle of their Pinot Grigio went down well with my friends last night. It has a fresh and citrusy flavour, with strong notes of Grapes and Pears. A lovely wine and one that I would happily repurchase. The second alcoholic treat for this month’s WowBoxMe is a can of Absolut Mixt in Blueberry & Lime. 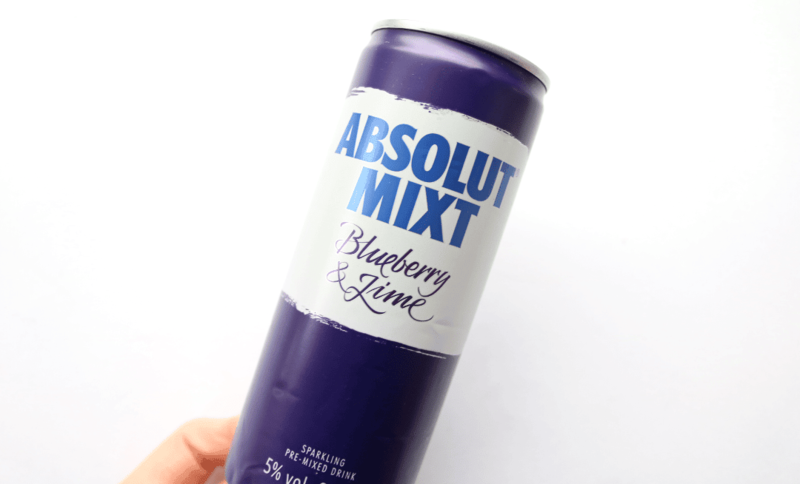 This pre-mixed cocktail features Absolut Vodka mixed with fruity Blueberry and Lime flavourings. It tasted good and made the perfect companion to a Friday night pizza! 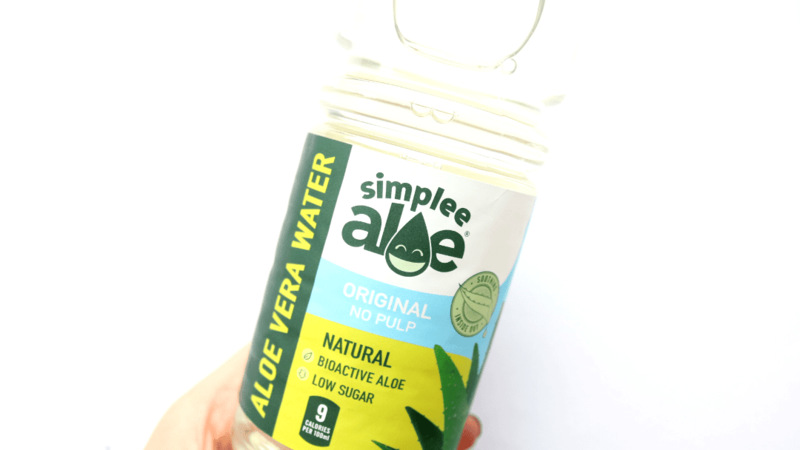 For something much healthier, I found a bottle of Simplee Aloe’s Aloe Vera Water which contains a blend of Aloe Vera, Water, Cane Sugar, Stevia and natural flavourings. I’ve tried a couple of Aloe Vera drinks and this is one of the nicest that I’ve tasted. Very refreshing. 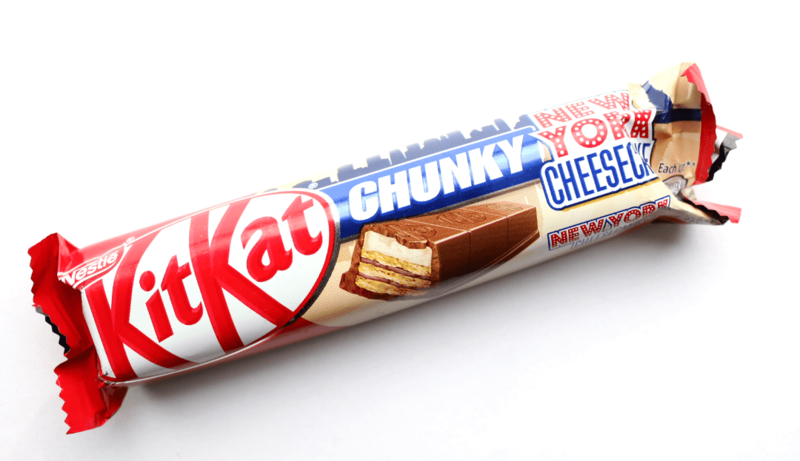 I have to admit that I’m not the biggest fan of KitKat Chunkies (I definitely prefer the regular KitKats instead) and this new New York Cheesecake flavour was just too sweet and sickly for my liking. However, my housemates were more than happy to finish it off for me! 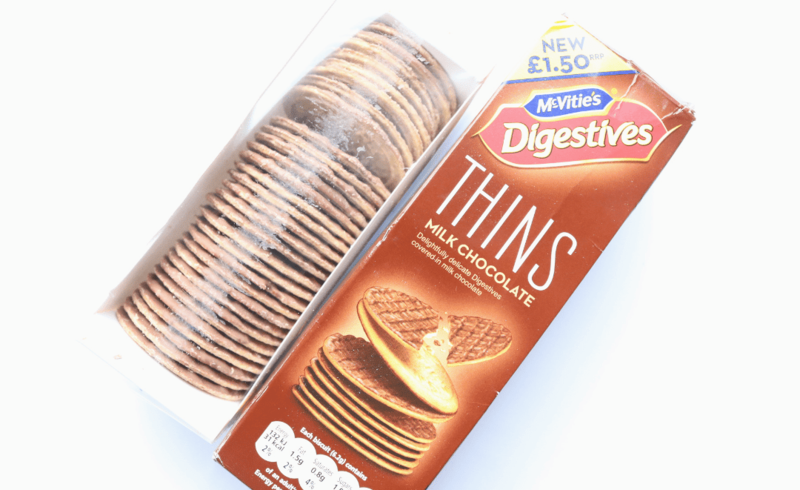 New from McVitie’s are these Digestives Thins which are basically thinner versions of their regular and much-loved digestive biscuits that come with a layer of milk chocolate. I loved these – they were perfect for dunking into tea, though the thinner size does make it very easy to eat a lot of them! Nandos are hugely popular in my student household, but none of us had seen these crisps before, so this was something of an exciting discovery! 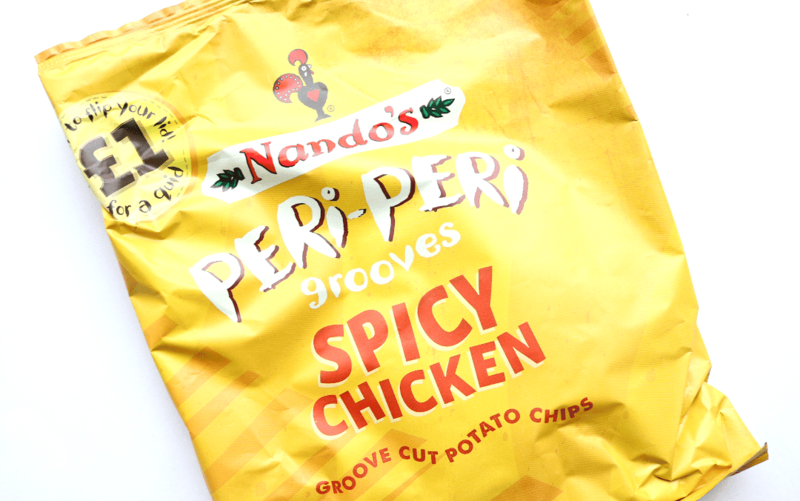 Inside the bag were ‘grooved’ potato crisps (a bit similar to McCoys with the ridges but with a thinner texture overall) which were heavily seasoned in a delicious Peri Peri Spicy Chicken flavour. Everyone loved these including me, but we were a little disappointed that they had gotten so crushed in the box as they had been packaged underneath the bottle of wine. These baked pea snacks have been a favourite of mine since they launched and are only 86 calories a bag (plus they’re 50% less fat than regular crisps). 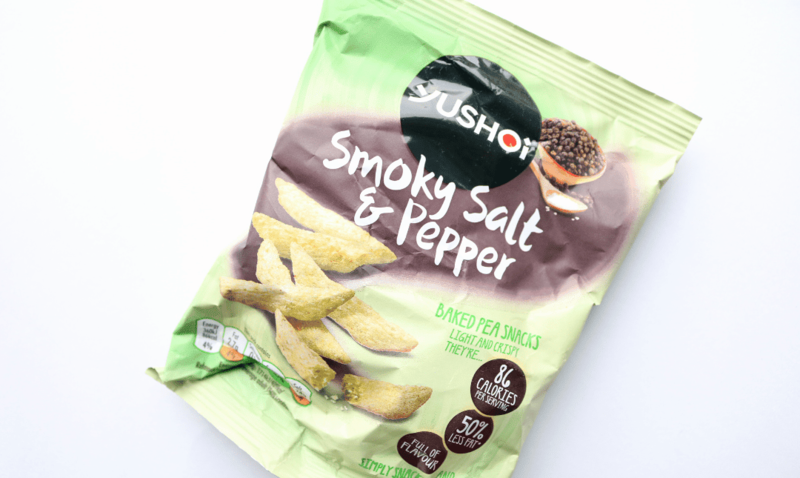 This Smoky Salt & Pepper flavour was great, but again, the bag had gotten quite squashed in the box as it was underneath all of the other items. 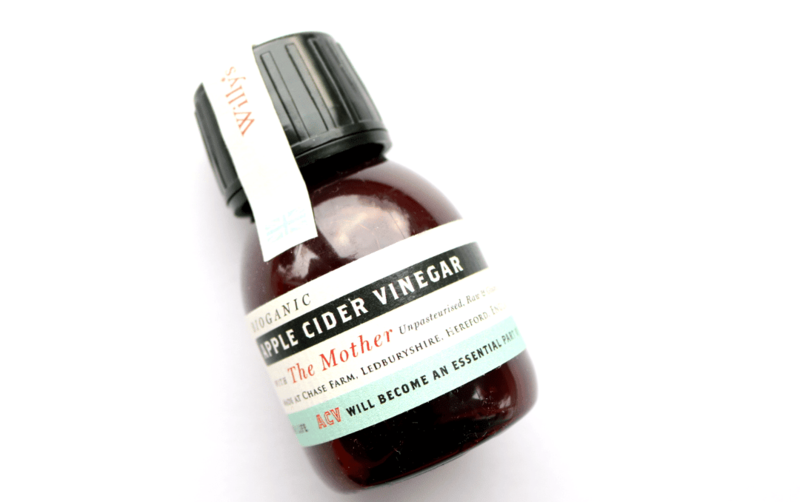 Lastly, I found a sample bottle of Willy’s Biorganic Apple Cider Vinegar which is raw, unpasteurised and gluten-free. It’s made on a farm in Hereford and is described as a supplement that you can take everyday to boost your everyday health, as well as using for traditional Apple Cider Vinegar purposes. 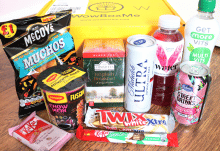 An interesting mix of mainly drinks and snacks from WowBoxMe with plenty of new discoveries that's excellent value for money. 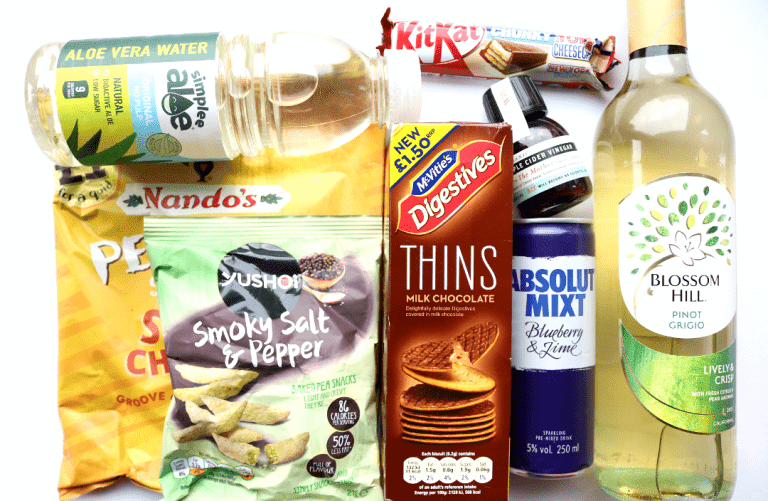 My personal favourites were the Blossom Hill Pinot Grigio, the McVitie's Digestive Thins and the Nando's Peri Peri crisps!